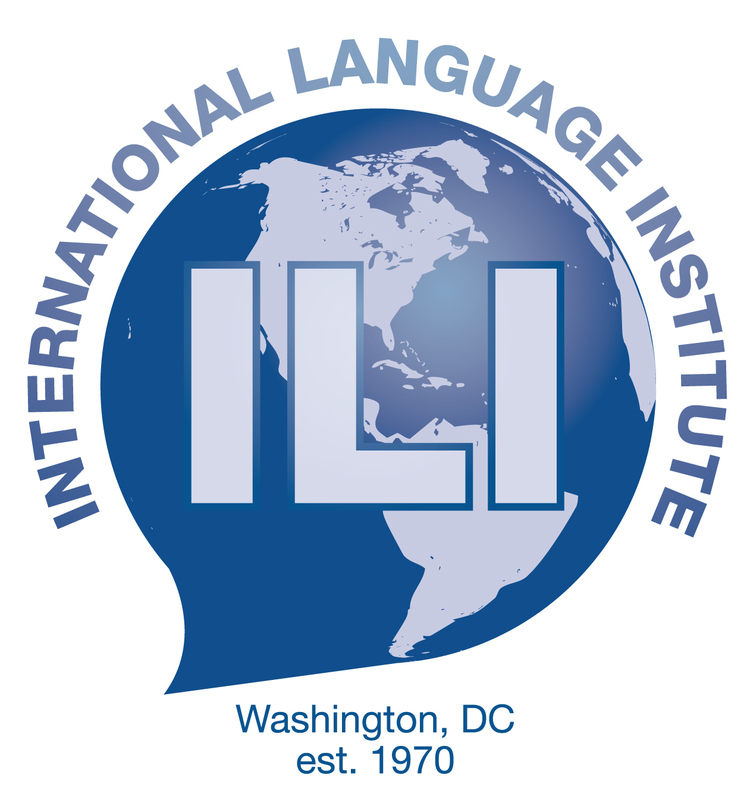 The Turkish Language Program at ILI consists of four 10-week terms throughout the year. We offer 4 different levels from beginner to intermediate. Classes meet at the Institute once a week in the evenings. Our teachers are all native-speaking and experienced. The Turkish Language Program integrates speaking, listening, reading and writing. We maintain small class sizes to enable adequate time for conversation in every class. To find your level, please refer to the level description or use our self-evaluation guide. If you have further questions, please call Jonathan Selkin, ILI’s Foreign Language Coordinator, at 202-686-5610 extension 105. Enroll now! This course is for those learners with little or no command of the Turkish language. Learners will be introduced to modern spoken and written Turkish. Learners will become acquainted with the Turkish alphabet, the Turkish sound system, and will learn how to perform typical everyday tasks, such as formal introductions, greetings, offering thanks, exchanging personal information, showing courtesy, and making simple inquiries. Basic listening, speaking, reading and writing skills will be addressed throughout the course. Objective: To introduce learners to the Turkish alphabet, vowel harmonies, to basic vocabulary, sentence structure, and to provide learners with the ability to engage in simple conversation by introducing self, welcoming one another, gathering information, greeting/introducing someone, and inquiring about someone’s well-being. Outcome: At the end of the course, learners will be able to begin to follow classroom commands, practice listening to simple introductory dialogues between two native speakers through the course dialogues, learn how to greet, introduce oneself, and get acquainted with others, exchange courtesy expressions, express one’s well-being and inquire about others, participate in role-plays, begin reading advertisements and begin to express past experience using common verbs. Lessons: Unit-1-7, U-10-12, U-21-22, U-37-39, G.E-1,15. In each lesson, topic-related supplementary material (dialogues, exercises, homework, etc.) will be provided by the instructor. This course is the continuation of the Basic 1 level and is for learners who have taken formal instruction sometime in the past, or who have had previous informal exposure to the language. Classes will focus on speaking grammatically correct Turkish and engaging in meaningful longer conversations on a range of everyday subjects. Listening, reading, speaking and writing skills will be addressed throughout the course. Objective: To continue to develop and enhance learners’ introductory level in reading, writing and oral skills in the Turkish language through more intricate verb tenses and lengthier speaking, writing, and reading assignments like expressing surprise, asking for information about one’s past work experience, talking to someone on the phone, extending and accepting an invitation, apologizing, asking for names, seeking advice and recommendations, making a hotel reservation, talking about daily activities, etc. Outcome: At the end of the course, learners will be able to discuss their biographies, discuss past experience at greater length, provide numbers, tell time, and offer simple directions, describe people/objects in terms of their appearance and qualities using modifiers, participate in role-plays such as carrying out phone conversations concerning invitations, and start talking about current news in a simple and concise form. Lessons: Unit-7-8, U-31-32, U-48, U-50-52, U-58-59, U-69, G.E-1. In each lesson, topic-related supplementary material (dialogues, exercises, homework, etc.) will be provided by the instructor. The first part of the course will be dedicated to the review of the previous Basic levels. This level continues to consolidate necessary grammar skills that will enable learners to understand, read, write and translate sentences and paragraphs. Building on the previous basic levels, learners will expand their vocabulary to include more specialized areas of interest such as business, culture, politics, etc. Listening, reading, speaking and writing skills will continue to be addressed throughout the course. Objective: Learners will continue to expand their knowledge of basic Turkish by building and using more complex and more nuanced sentence structures and through expressing their ideas by means of a solid vocabulary foundation of adjectives and adverbs. To work toward a more advanced level of grammar, reading, comprehension and speaking will address increasingly more complex subject matter and style. Outcome: Learners will have acquired a solid foundation in the language. At the end of the course, learners will be able to participate in conversations with more social functions such as making reservations in various situations, finding out transportation schedules and other related information, in present and past situations, talking about their personal histories with improved structures, starting to read, listen, and share about cultural events with informative details, asking about the time, giving more precise work and personal life history using years, months, days, etc., inquiring about accommodation, stating opinions, ordering food, and asking for recommendations at restaurants. Lessons: Unit-15-16, U-29-31, U-58-59, U-61, U-87. In each lesson, topic-related supplementary material (dialogues, exercises, homework, etc.) will be provided by the instructor. This level will refresh the previous knowledge about Turkish language and strengthen all grammatical structures learned. This course will include a review of the basics of Turkish language with continuing understanding of intermediate elements in the language. More advanced vocabulary and grammar will be introduced. Cultural, political, and family topics will be discussed and the learners will have a broader understanding of the Turkish language and culture. Objective: Through more complex vocabulary, grammatical style, and topics, learners will work toward a more complete understanding of reading and speaking in Turkish. They will use common, cultural expressions. They will continue to practice and develop all language skills: listening, speaking, reading, and writing. Outcome: Learners will be comfortable having a conversation based on daily events and expressing their ideas. Learners will be familiar with appropriate vocabulary and will know the necessary grammatical structures to briefly discuss traveling, literature, and environmental concerns and will be able to have a normal conversation based on daily events, family relations, locations, and the weather. Learners will be further conversant with appropriate phrases to bring up news or be able to change the topic, discuss simple geographic and demographic information, participate in role-plays involving requests for information, read, listen, and talk about news and express their ideas in both orally and in writing. Lessons: Unit-10, U-14, U-19, U-26-27, U-36,U-43, U-60. In each lesson, topic-related supplementary material (dialogues, exercises, homework, etc.) will be provided by the instructor.